What happens when health conscience consumers create demand for exotic “superfoods”? Well, apparently, counterfeiting the “superfoods”! It turns out that the more exotic a superfood is, the more likely it is to be counterfeited or mixed (diluted) with other products. Makes sense right? Without a baseline for what the food should look, smell and taste like it’s very unlikely one will know if they have the real food or a counterfeit. Unfortunately, the problem of counterfeiting these superfood products is significant enough it has attracted the time and attention of researchers at Karlsruhe Institute of Technology (KIT), one of the largest public and research universities in Germany. They have developed a so-called genetic barcode for superfoods and they are developing a quick and efficient way to test products to ensure they are genuine. 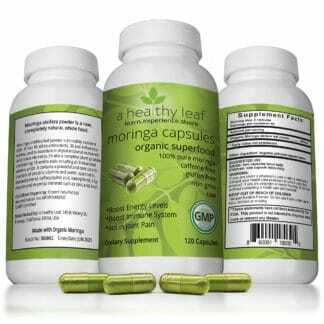 At A Healthy Leaf we have grown thousands of Moringa trees. 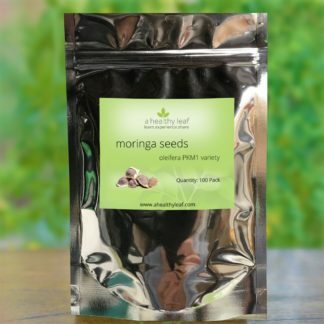 We have harvested, dried and made our own Moringa powder. 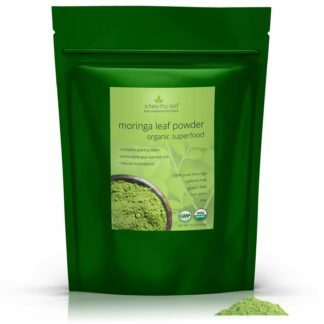 Like many of our customers who have grown Moringa for themselves, we know what Moringa tastes, looks and smells like. 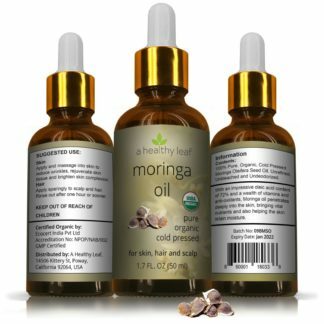 We are so happy to offer high quality, 100% pure Moringa products. 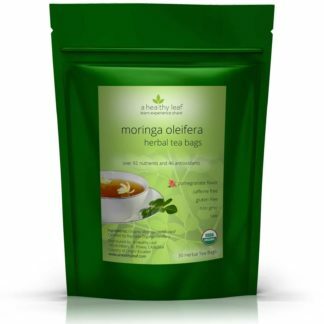 Chia seeds, Moringa powder, Açai or Goji berries, the list of foods with alleged health benefits is increasing constantly. Health-conscious consumers love “superfoods” that are attributed stress-reducing and detoxifying properties as well as properties strengthening the immune system. 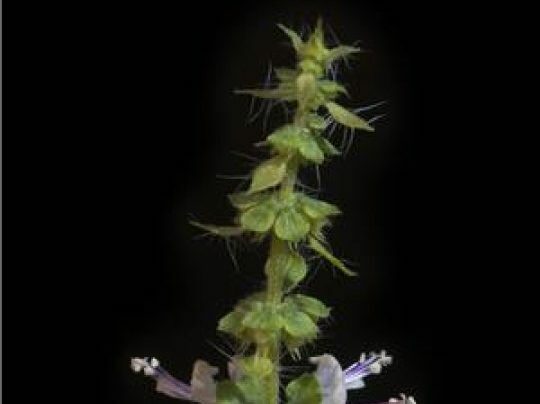 Now, in the cold season in particular, there is a growing trend of consumers to use not only proven household remedies, such as hot lemon or sage tea, but medicinal plants from abroad, such as Indian basil, also known as tulsi. The problem: The more exotic the foods are, the less the consumer can be sure to have the original product. Mix-ups or product counterfeiting are increasing. For this reason, researchers of Karlsruhe Institute of Technology (KIT) have developed genetic bar codes for superfoods.